ROANOKE, Va. (April 2, 2019) – Gentry Locke attorneys Gregory D. Habeeb, Andrew D. Finnicum, and Travis J. Graham recently obtained a $2.1 million settlement in a commercial vehicle crash that took the lives of two siblings in Scott County, Virginia. Gentry Locke represented the estates of Regina Spivey, 39, and Doug Clark, 47. The victims were killed instantly in a March 2017 crash involving their vehicle and a Kingsport Heating and Air Conditioning van driven by Robert S. Taylor, who entered an Alford plea to two counts of DUI involuntary manslaughter last summer. Kingsport Heating and Air Conditioning, a Tennessee-based HVAC company, had required Taylor to keep the company vehicle at his Virginia home and use it for his work duties in Virginia. The van was registered in Tennessee and insured by State Auto Property & Casualty Insurance Company. After Gentry Locke argued that Virginia’s omnibus insurance statute should apply to the case, Scott County Circuit Judge John C. Kilgore agreed, ruling that Virginia law applied to the Tennessee-registered van because the van was principally garaged and used in Virginia at the time of the fatal crash. State Auto unsuccessfully argued that Tennessee law should apply, which the insurer hoped would prevent the estates from obtaining any recovery because Taylor may have been intoxicated at the time of the crash. 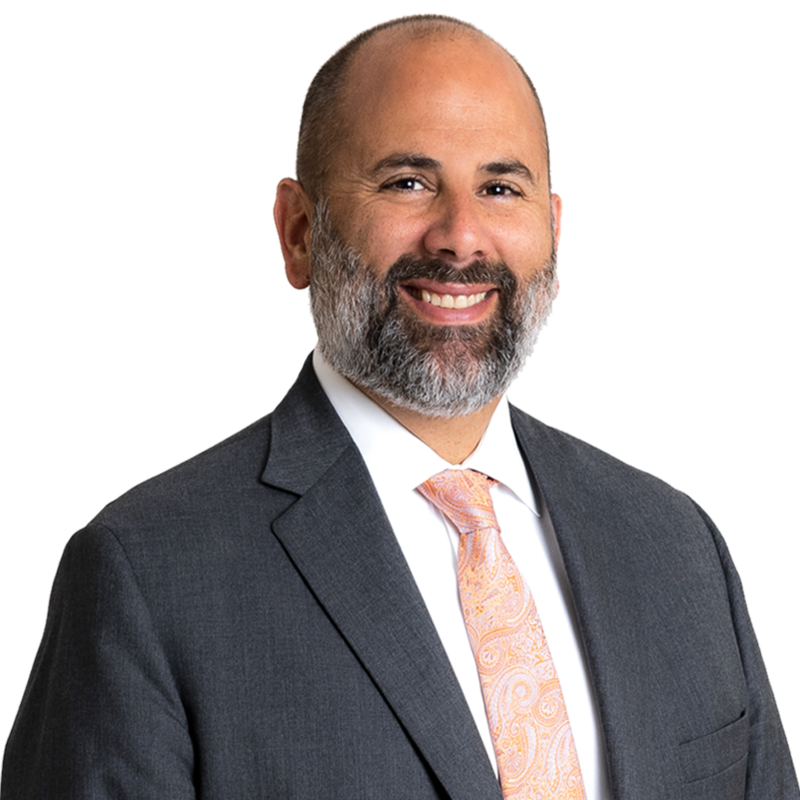 Greg Habeeb is a litigation partner who specializes in complex business and catastrophic injury cases. 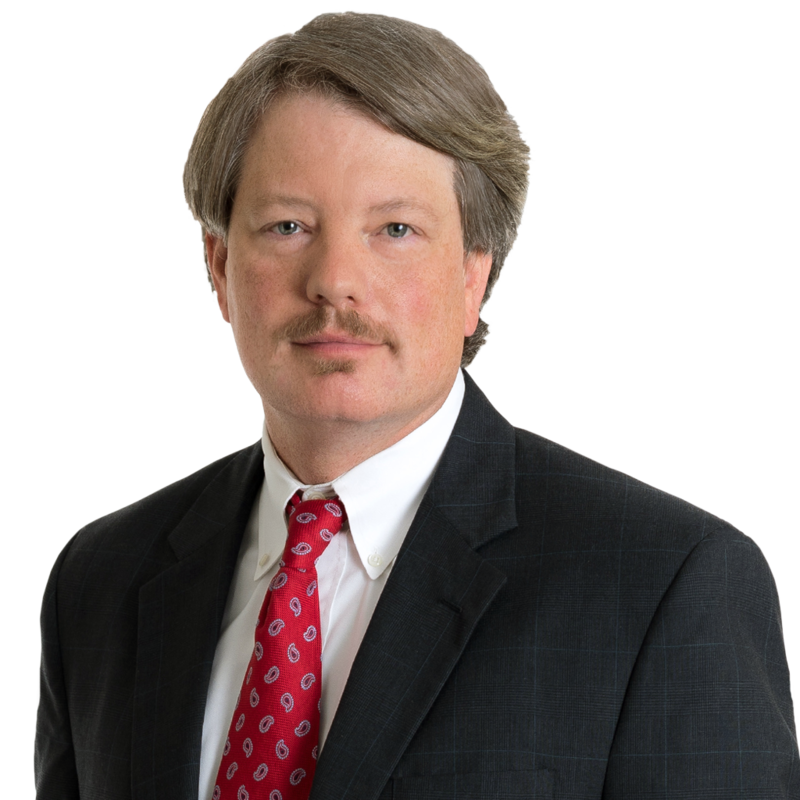 For over 10 years, Greg has represented individuals and companies in courts throughout the Commonwealth of Virginia and the nation. Greg is also a Member of the Virginia House of Delegates, where he represents Virginia’s 8th District and serves on several committees. Andrew Finnicum helps people who have suffered personal injury due to negligence or workplace accidents. 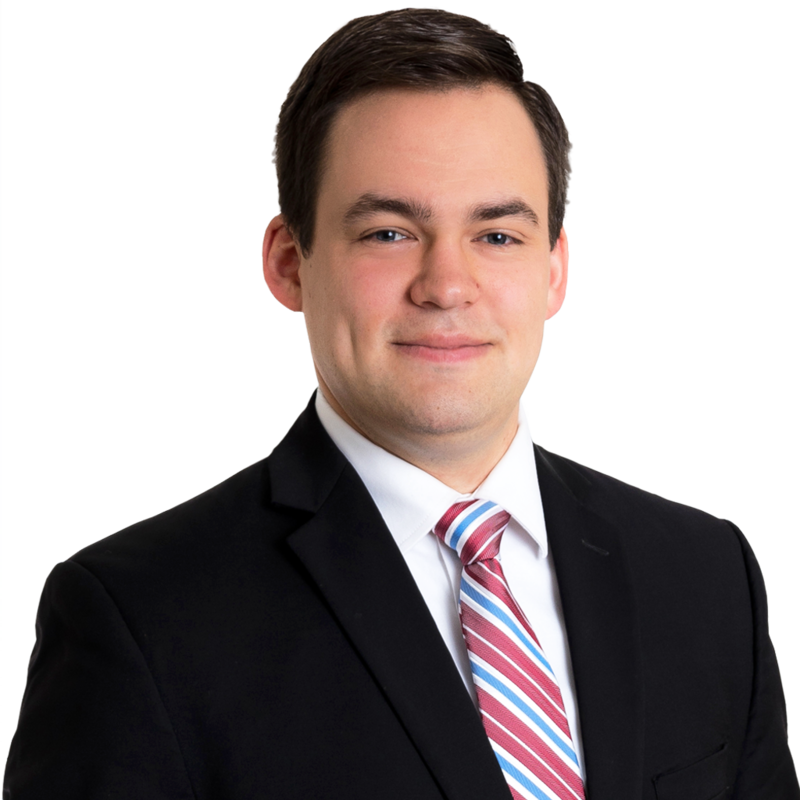 Prior to joining Gentry Locke, he worked with a Lynchburg firm handling workers’ compensation, personal injury matters, and consumer litigation. As a law student he was a judicial extern for the Honorable Charles Dorsey, where he authored memoranda, conducted legal research, and observed Circuit Court proceedings.